Headquartered in Auburn, WA ZIVA ENTERPRISES INC. has been an integral part of the building community serving WA State and Oregon State since 2011. 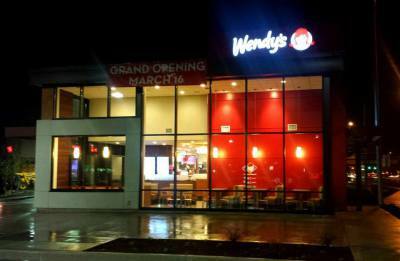 Specializing in all facets of commercial and residential construction, but not limited to, new construction home builds, retail/fast food builds from the ground up, and many large and small scale remodels. ZIVA has built its reputation as a premier contractor that prides itself on integrity, quality and service. Our philosophy is to work with our clients as if they were family to create a positive working environment. We believe in exceptional service and honest pricing. We strive to keep cost down and stay in budget by building in a timely and expedient manner. We pride ourselves in efficient practices, ensuring little to no additional cost to client due to extending project deadlines. ZIVA was founded in 2011 by Todd M. Johnson. Before launching ZIVA, Todd was a Superintendent, Project Manager and Estimator for Citadel Construction, Inc. for 26 years. With this extensive residential and commercial project experience; ZIVA knows the importance of brining a project in on time with competitive pricing and the quality our clients/customers deserve. Office Manager Devin L. Keogh has over 15 years experience in the new construction residential/commercial and the remodel industry ranging from projects manager, interior designer, design and implementation of low voltage wiring systems. 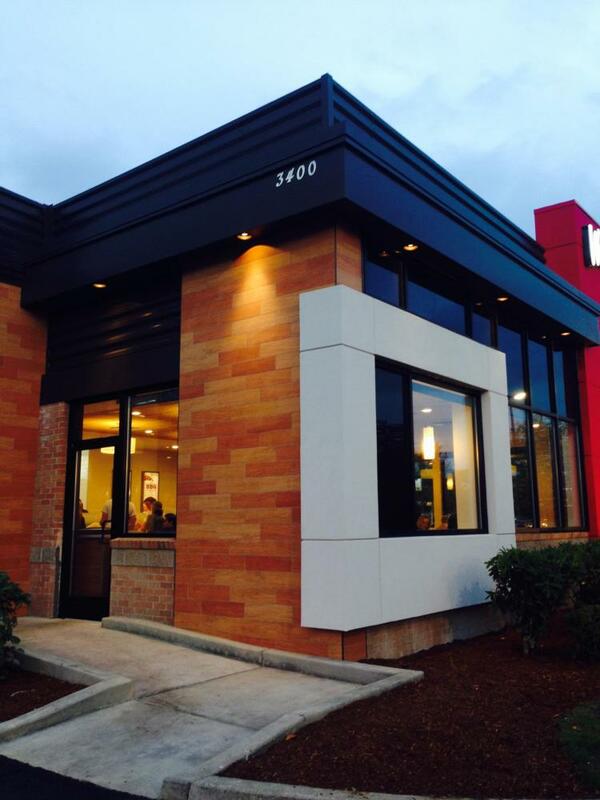 Wendy's Remodeling and New Restaurant Build - Poulsbo WA, Tukwila WA, Covington WA, Puyallup WA, Newberg Oregon. ZIVA ENTERPRISES INC. - DOORS is a subcontracting labor only company that specializes in the installation and hanging of metal and wood door frames, doors, and finish hardware for both small residential builds/remodels and commercial projects as large as public schools.